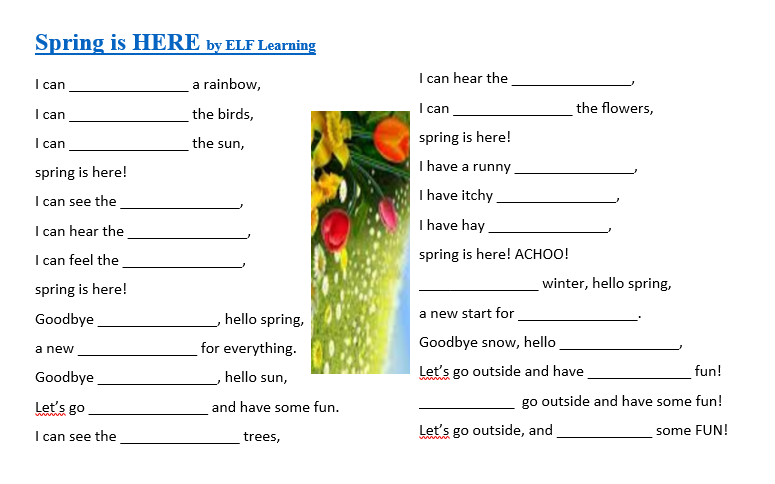 A very simple A5 gap-fill to revise some basic vocabulary connected with spring and weather. 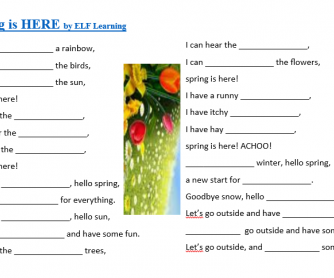 I used it on the first day of spring. Answers included.